The recent update changed the damage of pretty much every attack in the game, for better or for worse. This has lead to a lot of players feeling uncertain about which Pokémon are good for battling, and which Pokémon, well, aren’t. 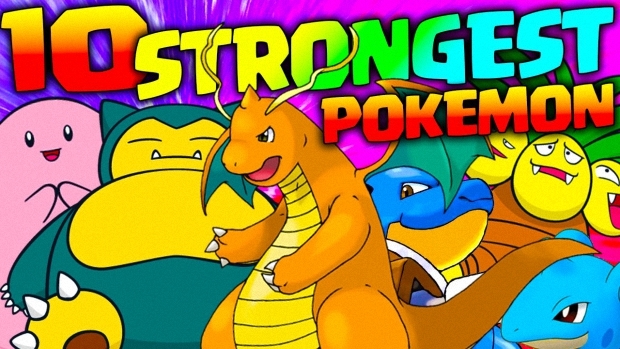 Thanks to our good friends at The Silph Road over on Reddit, (seriously, these guys are busting their asses to get this information for us, so please, go over there and help them out), we’ve now got an updated list of the strongest Pokémon in the game. 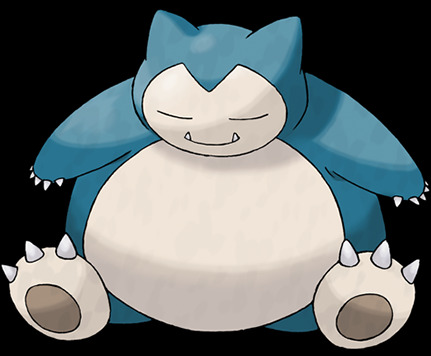 Now I know big chunky lists are pretty boring, so I’m going to summarize their findings and tell you the top 10 strongest Pokémon. But before I do that, I need to explain how the list was formed. First, the list takes into account a whole bunch of data for each Pokémon. I’m talking their attack, defense, stamina, optimal move-sets, critical hit rates, etc, etc, etc. So much data was used to come up with this list, that there’s probably heaps of stuff I’ve missed. Second, the original list that’s over on The Silph Road included the legendary Pokémon. I’m not going to include them in my top 10, since, you know, they’re not available in game yet. Alright, let’s get into it! 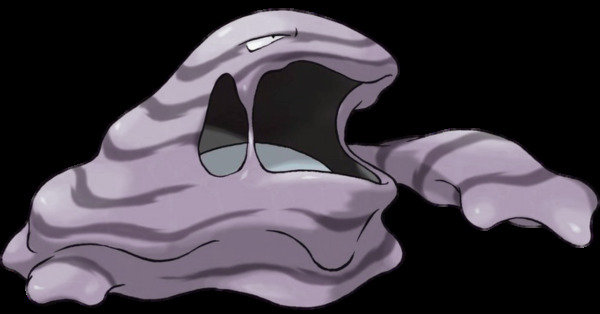 Coming in and stealing the #10 spot is Muk, who is by far the ugliest Pokémon from Gen 1. I mean, just look at that fat pile of goo. Anyway, appearance aside, if you’ve got a Muk with the attacks listed above, you’ve got the 10th strongest Pokémon in the game. Good job. 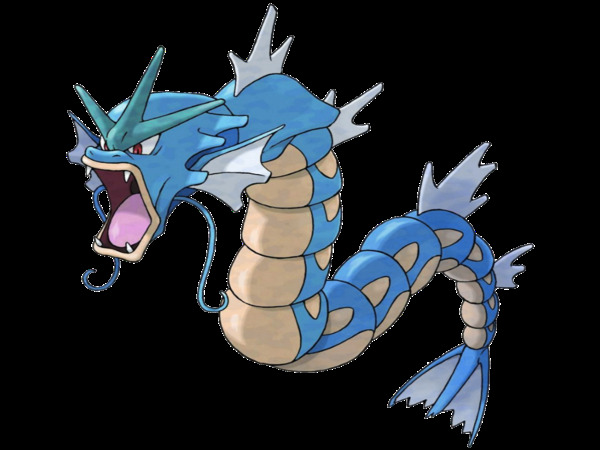 Taking the 9th spot in the list is the highly sought after Gyarados, and who can blame people for wanting this bad boy? If you’re lucky enough to evolve your Magikarp and get the attacks listed above, then give yourself a pat on the back, because you’ve got the 9th strongest Pokémon in the game. Wait, really? REALLY? Slowbro is really the 8th strongest Pokémon in the game? I never would have guessed this, but okay, sure. 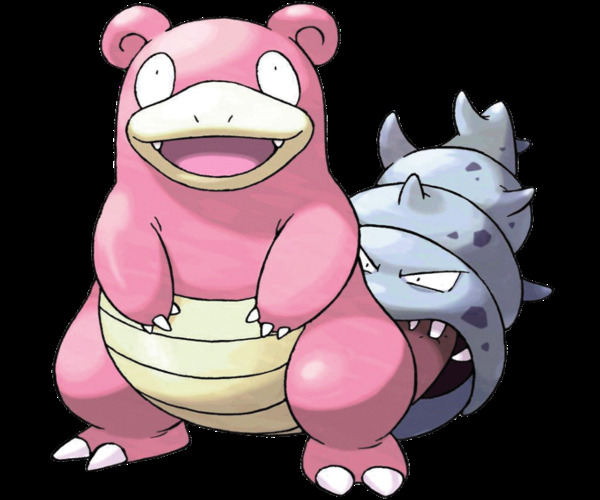 Slowbro’s high ranking is due to its beefy defense and stamina, which makes it a pretty decent tank. Get one with the moves listed above, and viola, you’ve got the 8th strongest Pokémon in the game. This makes a lot more sense. Blastoise is the only Pokémon out of the starters to even make this list (sorry Charizard fans, but your boy ain’t here), which definitely isn’t cool. Still, if you’ve managed to gather the candy to evolve this guy, and you’re lucky enough to get one with the moves listed above, awesome. You’ve got the #7th best Pokémon in the game. 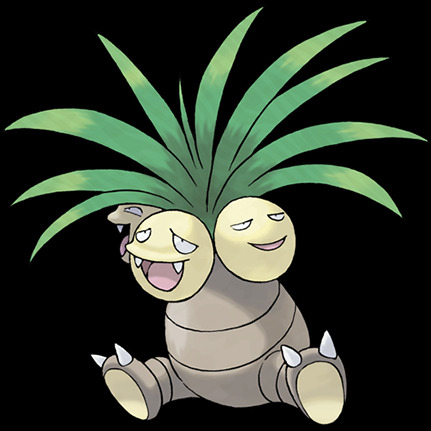 I’m probably biased because I have an 86% perfect IV Exeggutor with the best possible move-set, but hell yeah, this Pokémon rocks. It’s the only grass type Pokémon in the top 10, which means it’s probably your best bet for beating the water Pokémon you’ll find hanging out at gyms. You knew she was in the list, you just didn’t know the exact spot. 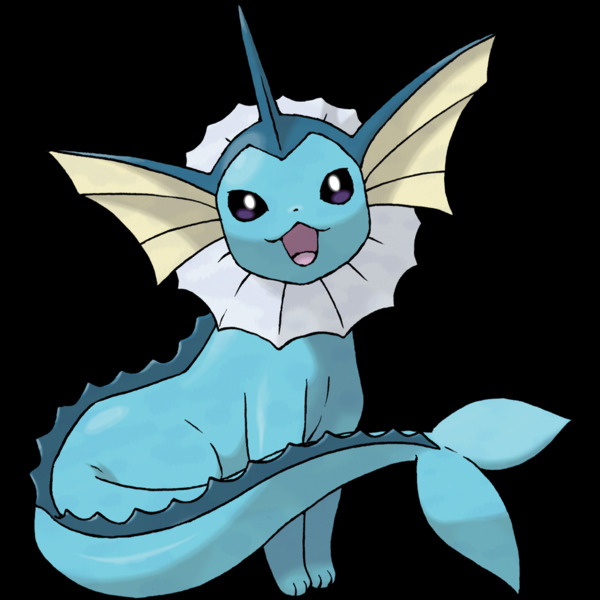 And, while Vaporeon was hit the hardest with the update, it’s still (in my opinion) overpowered. 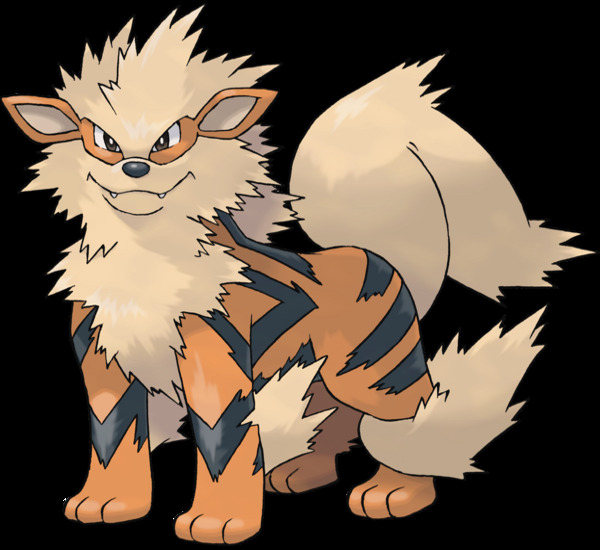 All you need is 25 Eevee candies, a bit of luck, and bam, you’ve got the 4th strongest Pokémon in the game. Nerf it again please. 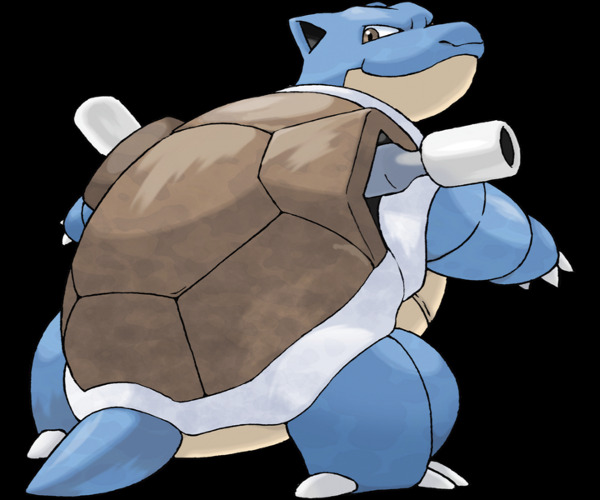 The strongest water type in the game and the last water type in this list is Lapras. 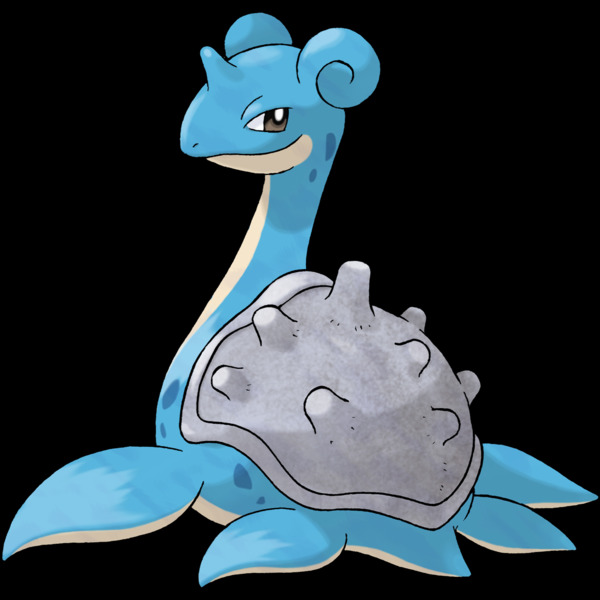 Not too much to say about Lapras, except that if you manage to get one with the optimal move-set (listed above), then you’re not only incredibly lucky, you’ve also got the 3rd strongest Pokémon in the game. Honestly, I was expecting Dragonite to be #1, but I guess I can’t complain with him being #2. 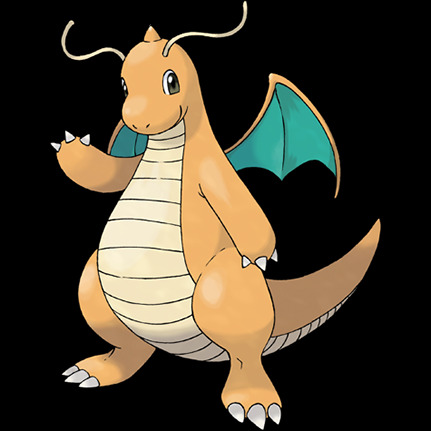 Dragonite’s high attack (second only to Mewtwo) and defense mean that if you’ve got one, and you’ve got one with the moves listed above, you’re borderline untouchable.